 Fratelli Radice’s experience and its great artisan skills are certified by prestigious and important awards gained over the years. 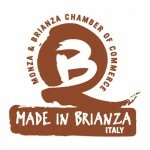 awarded a prize that few others achieved, for more than 45 consecutive years presence at the Salone del Mobile in Milan. 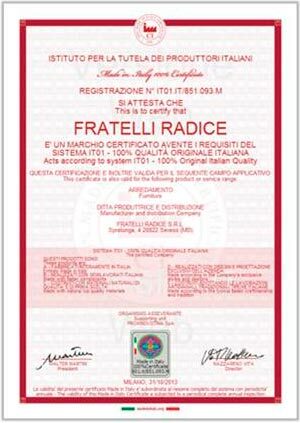 In the same year Fratelli Radice acquires the “Made in Italy” certification which guarantees the product authenticity and that the entire productive cycle is exclusively done within italian borders.